Is there anything in journalism that screams innovation more than drones? 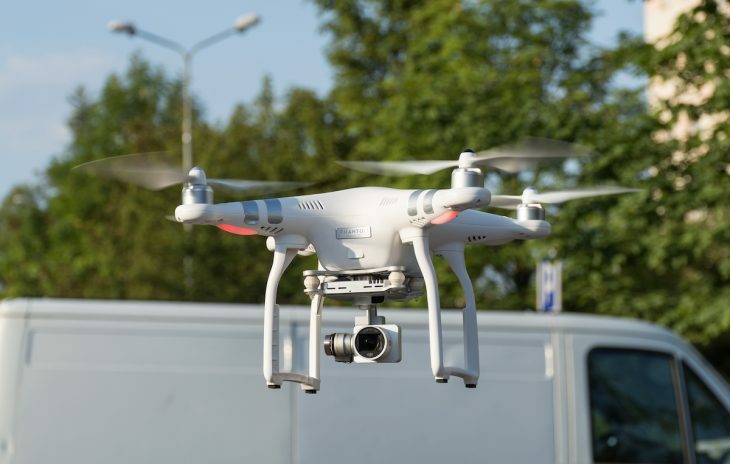 Since the Federal Aviation Administration (FAA) instituted new rules in 2016, unmanned aircraft equipped with cameras have become popular in newsrooms like Chicago’s CBS2, Norfolk’s The Virginian Pilot, and The New York Times. But should every news videographer be running out to get one? “The question is ‘what purpose is the drone serving in the story?’” says Matt Waite, a professor at the University of Nebraska who in 2011 founded the Drone Journalism Lab to study the technology and train journalists on the use of drones. Waite believes that incorporating drones into your newsroom is not that simple of a choice. Instead, like any shoot, the planning should be meticulous. As regulations stand right now, news organizations and journalism schools experimenting with drones fall under the rules for “commercial flights.” That means drone operators must be certified by passing the FAA’s 60-question, multiple-choice test. The good news? No flying capability demonstration is necessary. 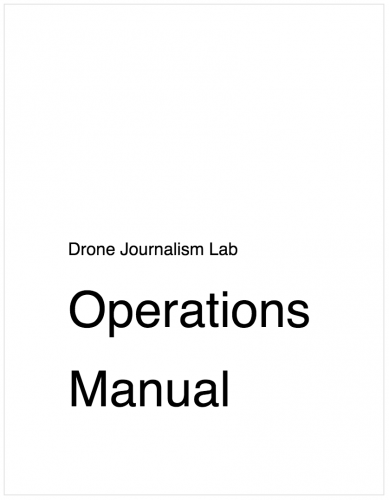 To address issues like that, Waite’s Drone Journalism Lab recently released an Operations Manual – with support from the Knight Foundation and available to anyone under a Creative Commons license – to help professionalize drone operations across newsrooms. Waite is also involved in a series of workshops with the Poynter Institute to train journalists and videographers to fly drones and get accredited by the FAA. Over the last few years, news organizations like the BBC, CNN, and Australia’s ABC have all been setting the standards for drone journalism. Waite is unsure how local TV stations and smaller newsrooms will manage with drones. He’s certain, though, that stations must decide why they’re going to use the technology before they put in the purchase order. 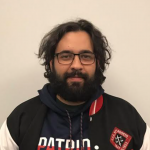 And that’s exactly what Chicago CBS2 news director Jeff Kiernan recently told the Radio Television Digital News Association he expects from of a drone story. “In our twice-daily news conference, anyone can pitch a story, explaining how a drone could enhance it,” Kiernan told RTDNA. Photo: DJI Phantom. Credit: Wikipedia.